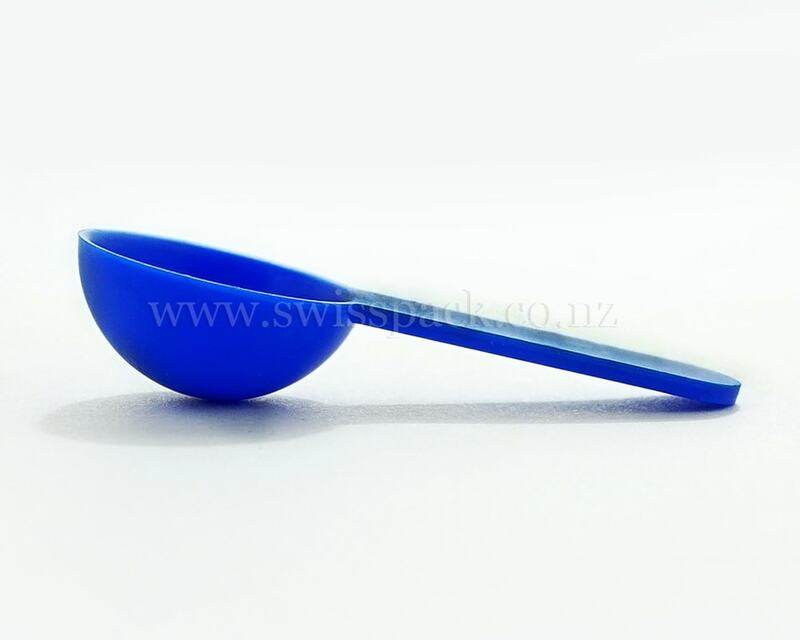 We manufacture and export high quality measuring scoops, which are primarily used for accurate measurement of powder, solid or liquid form commodities. 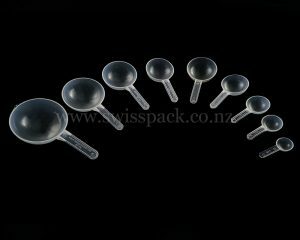 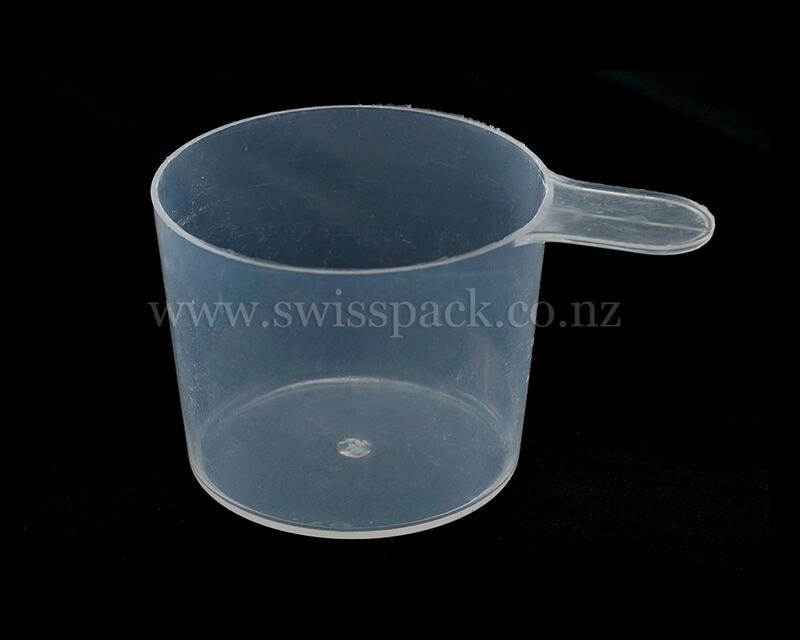 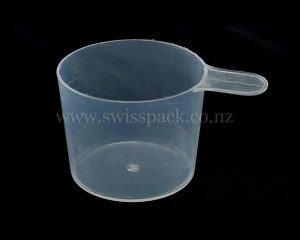 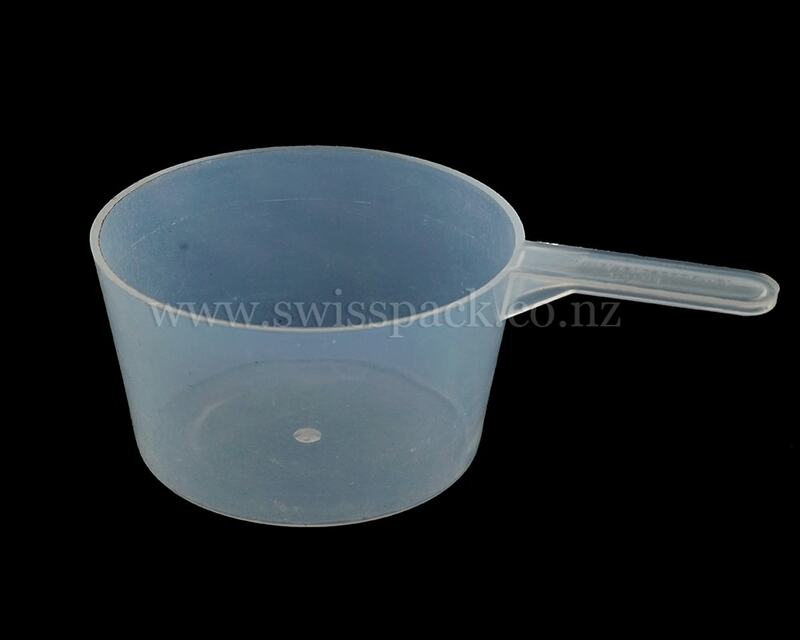 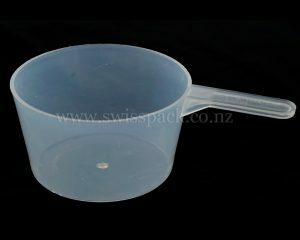 Swisspack New Zealand are ready to help the difficulties in precise measurement. 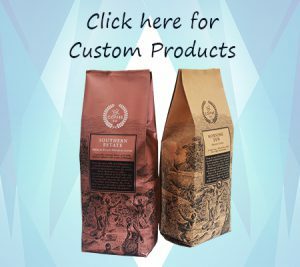 We have been in this market for a long period of time. 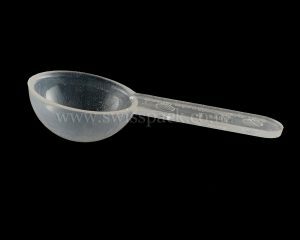 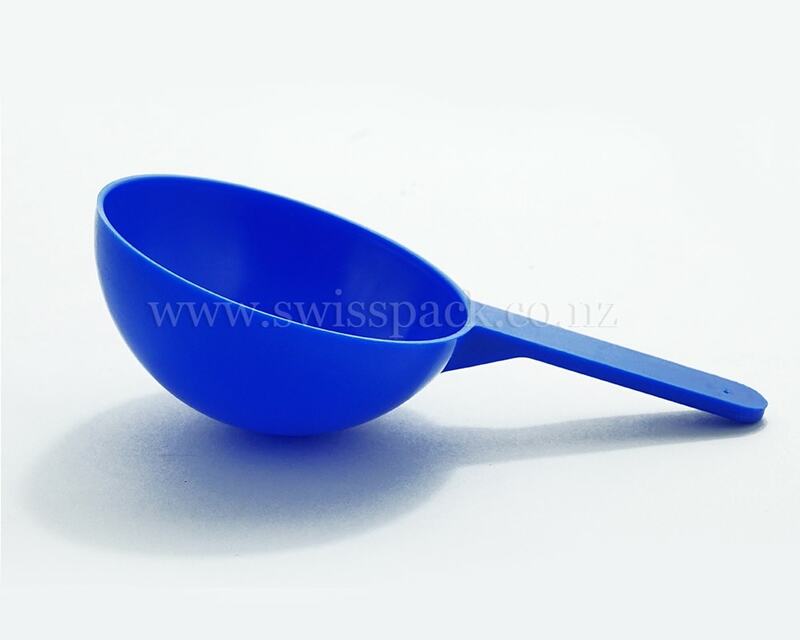 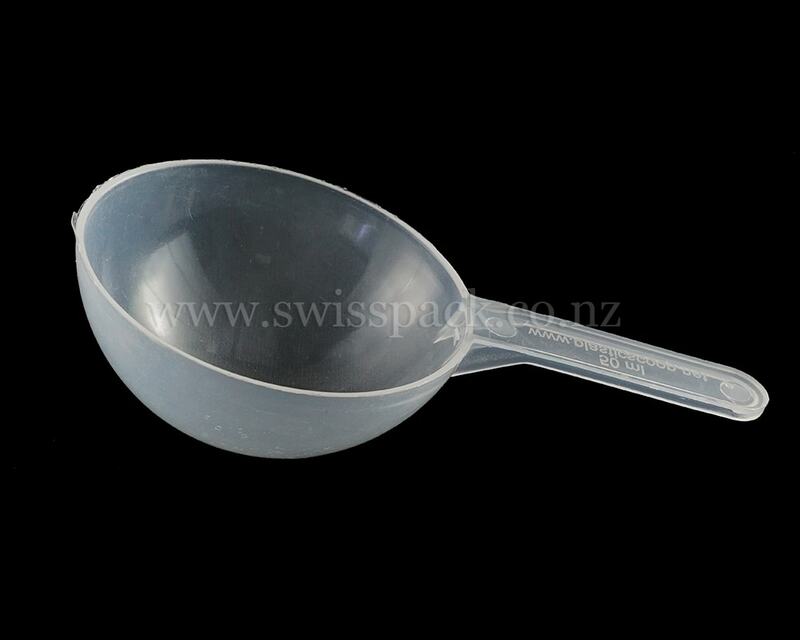 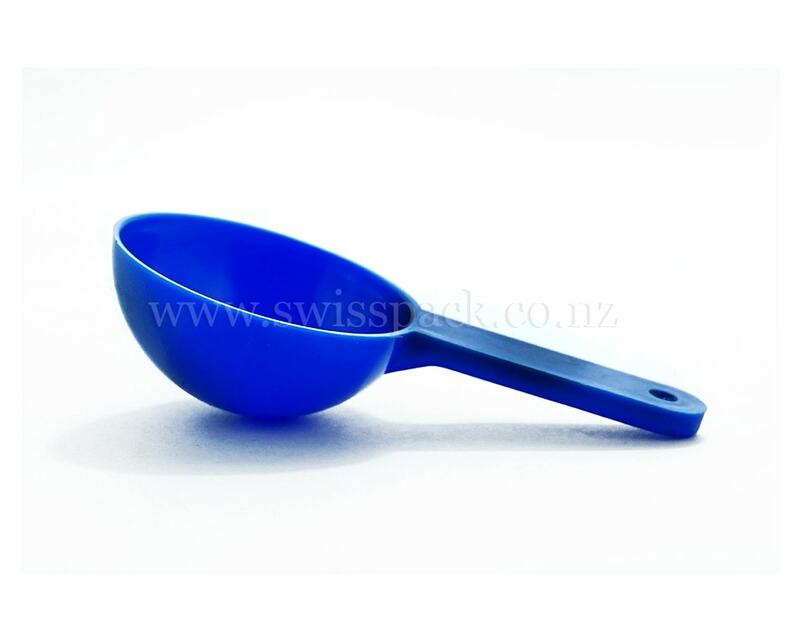 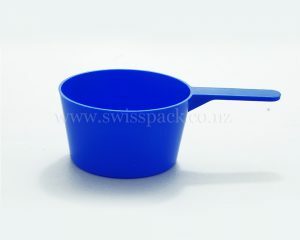 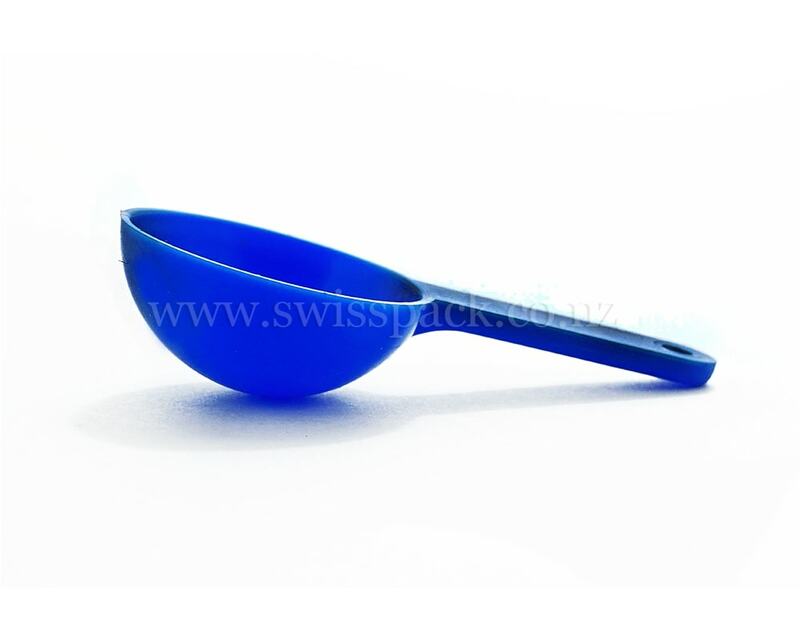 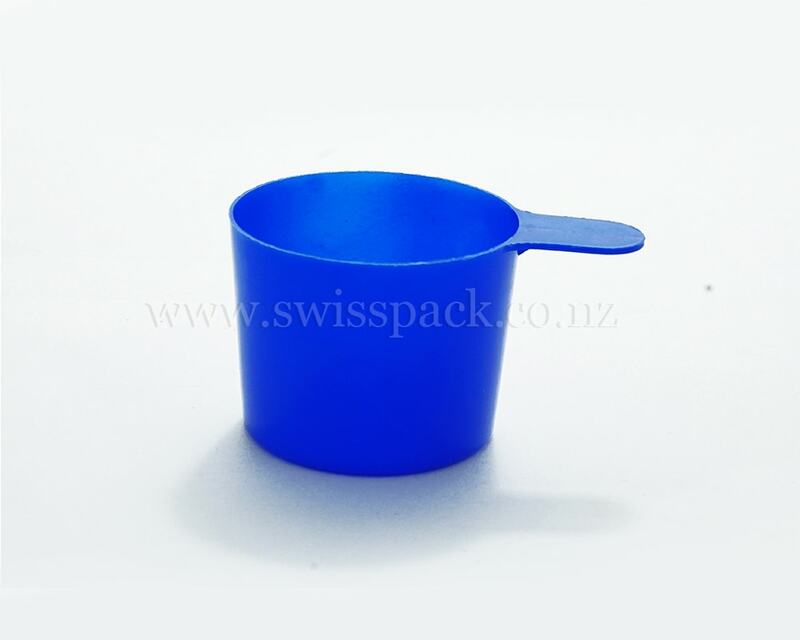 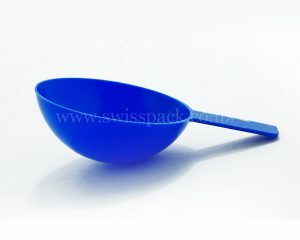 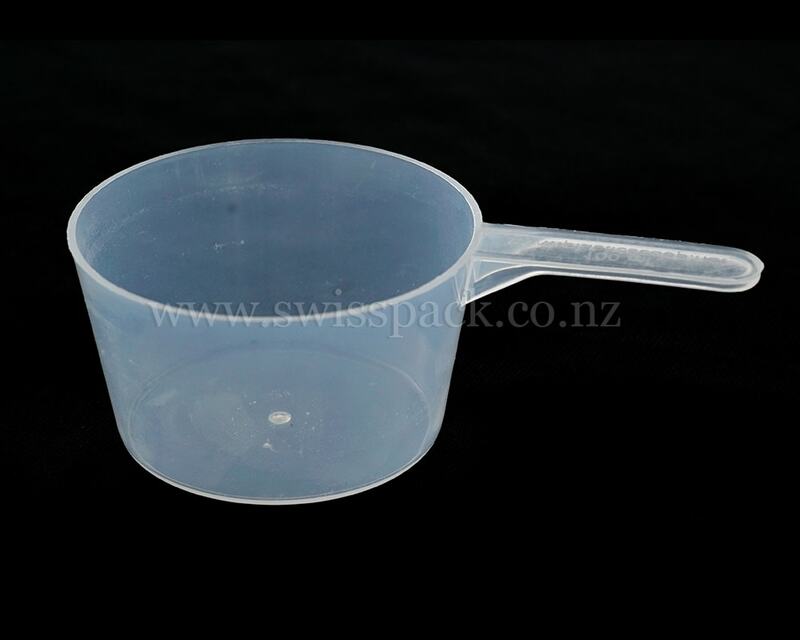 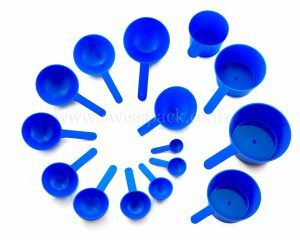 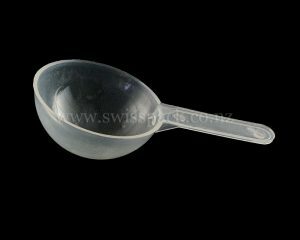 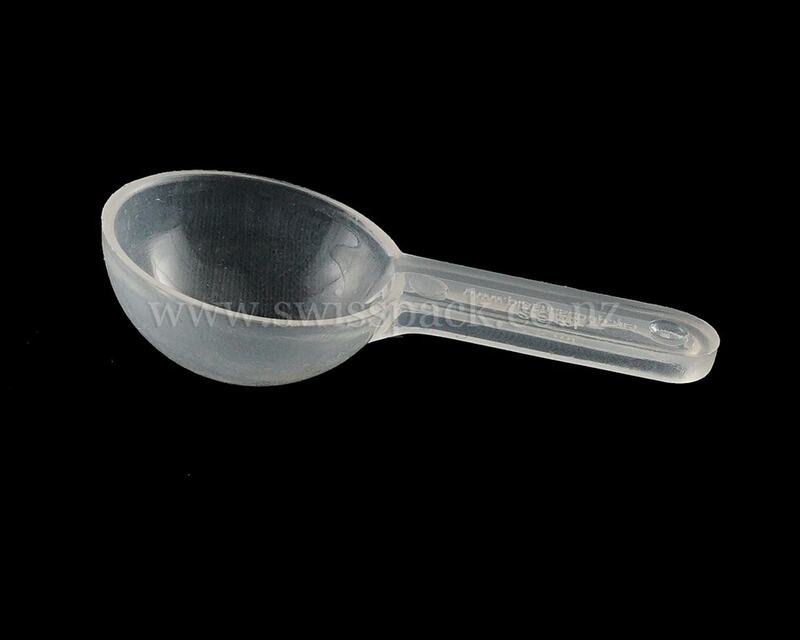 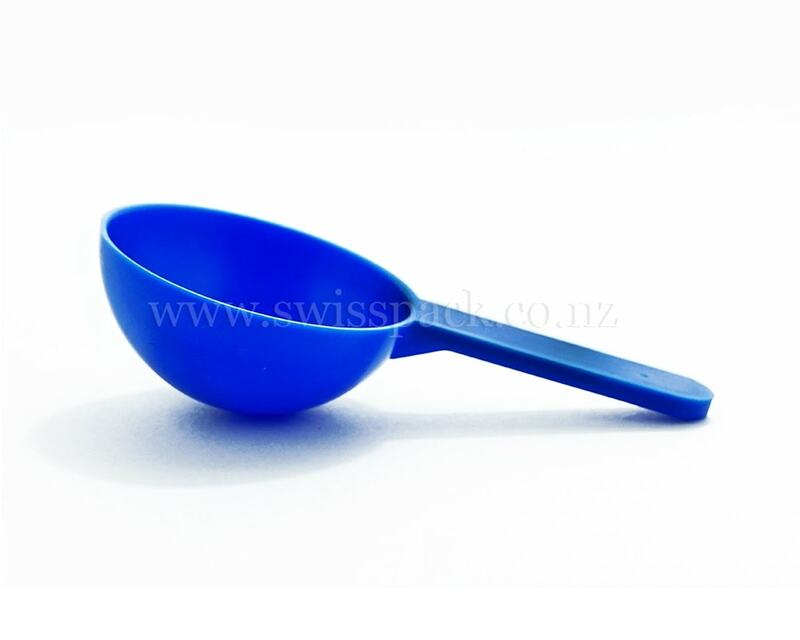 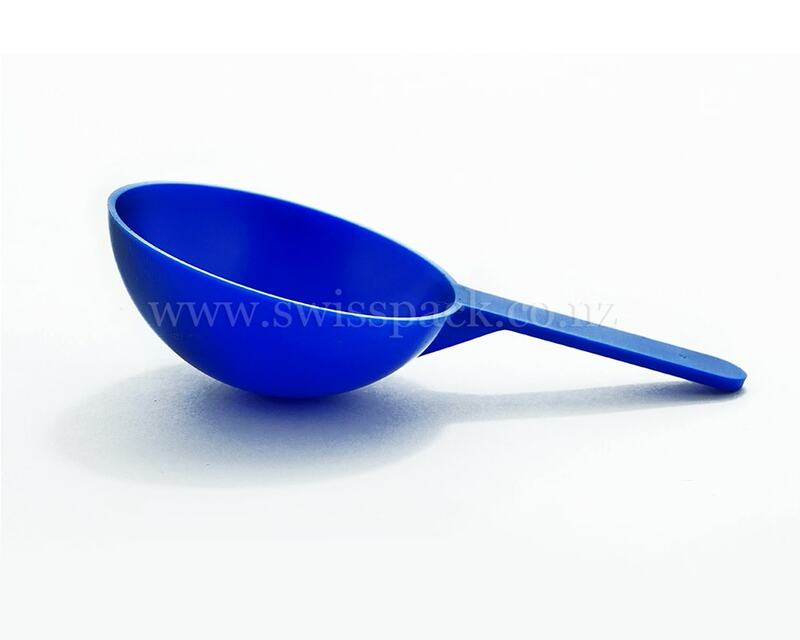 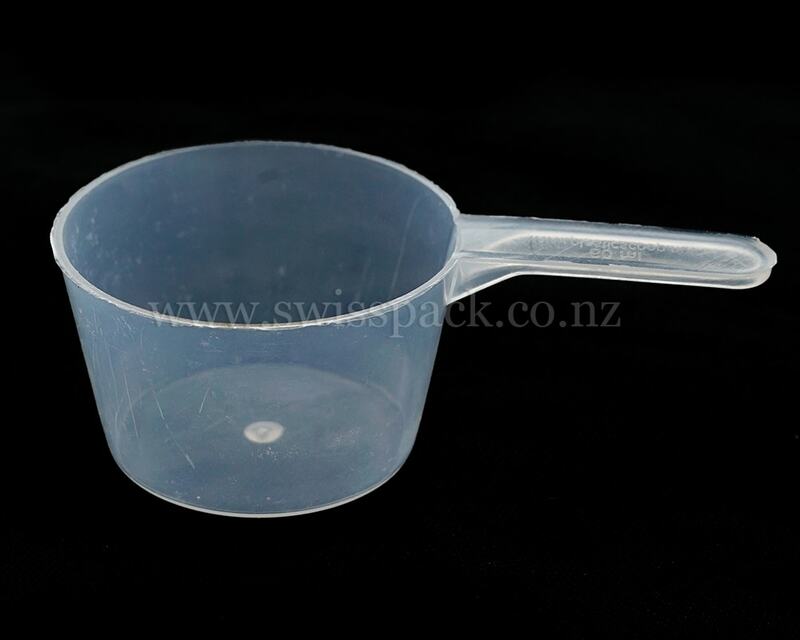 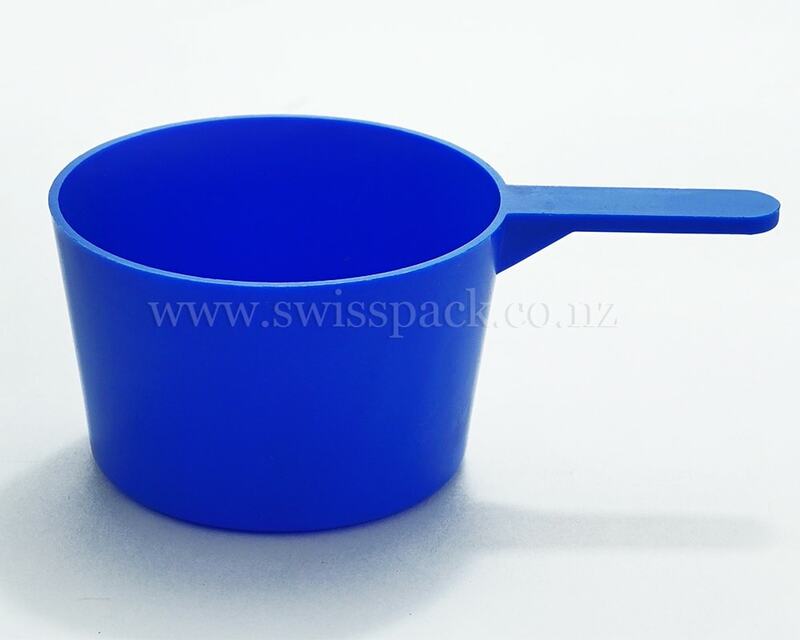 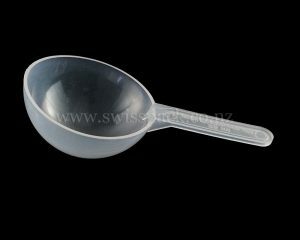 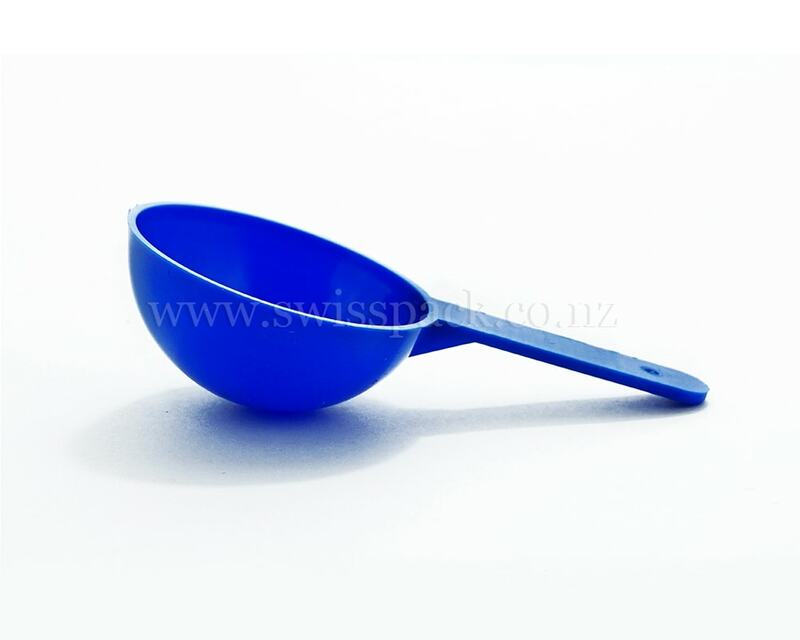 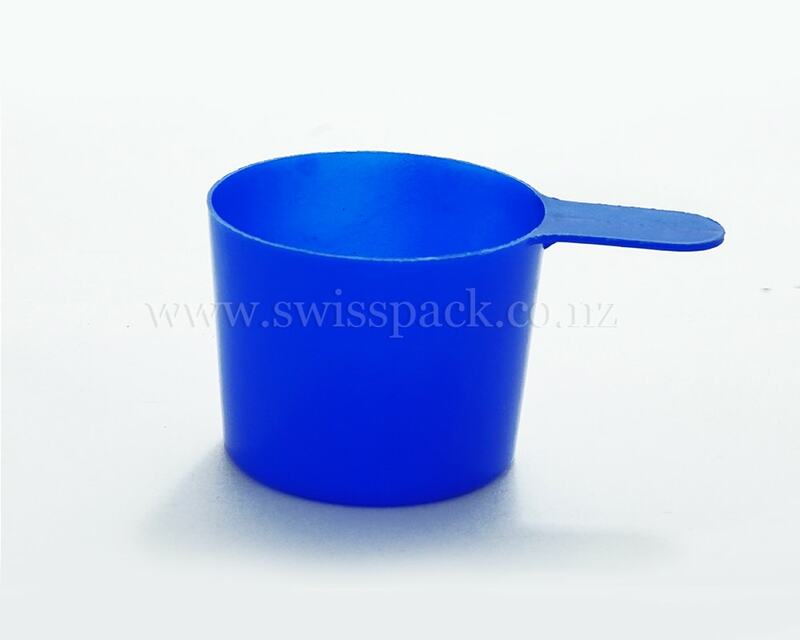 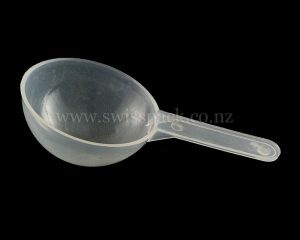 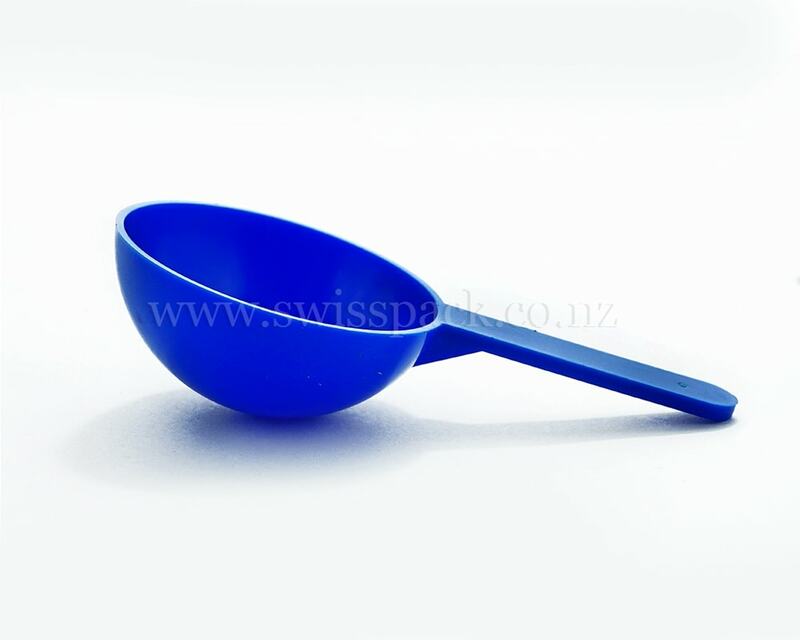 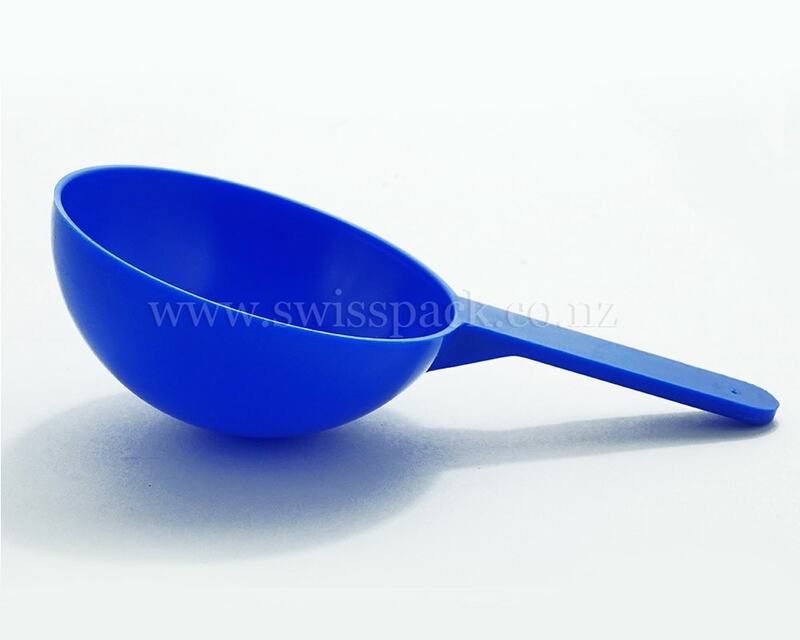 We produce high quality plastic scoops, which are primarily used for accurate measurement of powder and other products, solid or liquid form commodities. 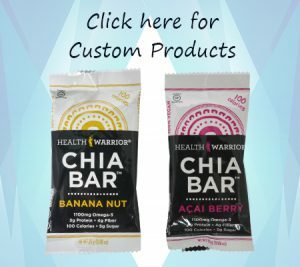 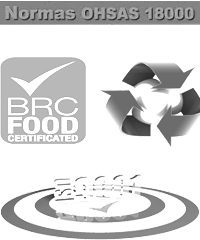 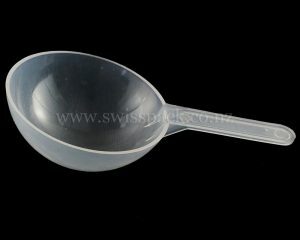 These materials are FDA approved and our scoops are extremely functional, appealing and have longer life. 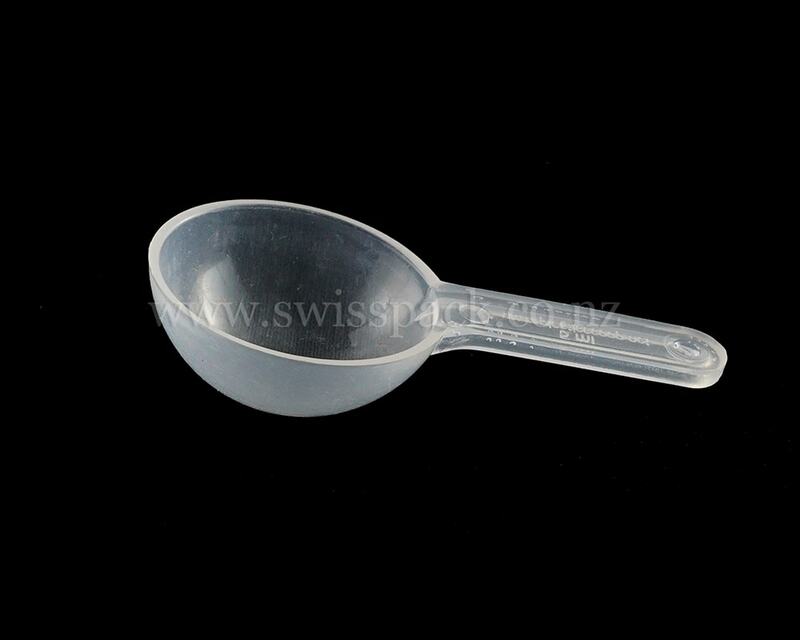 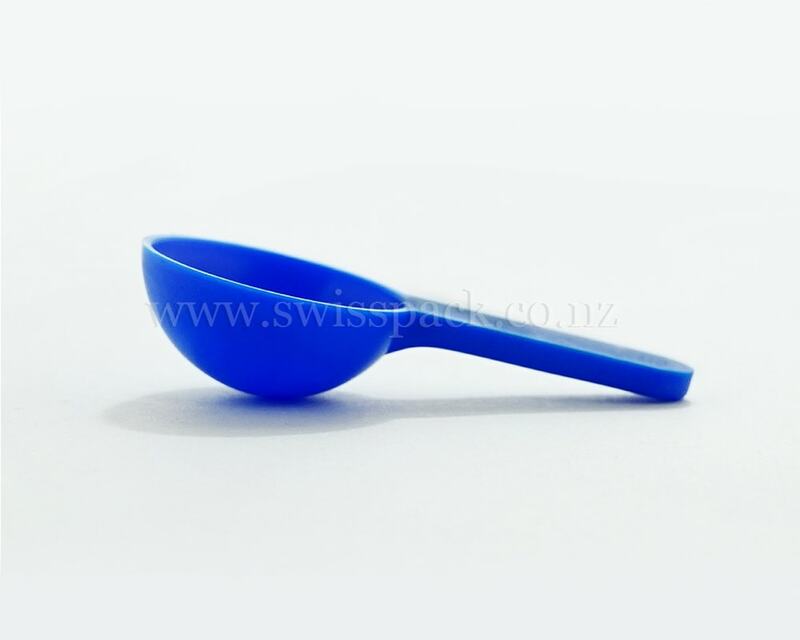 These dosing spoons are one of the innovative forms of packaging that helps to lure consumers towards the products. Our weight measuring cups are light weight and long term durability which makes them easy to transport and store that make them user friendly. Our liquid measurement spoons or powder measurement cups are able to withstand reasonable heat temperature. 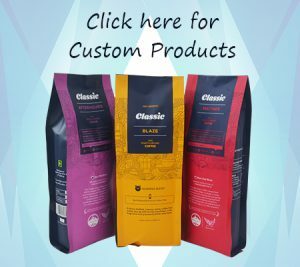 The products we offer are sent to you in a very short time by some of the faster courier services of the globe like FedEx, DHL, etc. 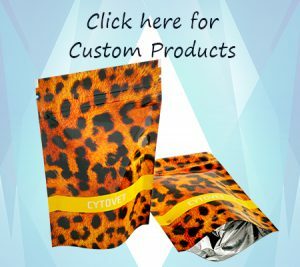 You can visit our website and place tailor made orders to suit your requirements.